The Sonoma Area will host FREEDOM WEEK from October 11-14, 2018. The THANK YOU event offers listed below are extended to all Active Military, Veterans and First Responders. 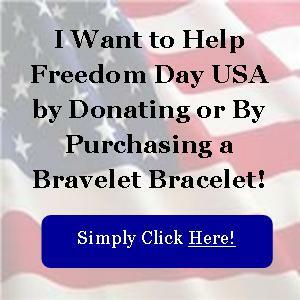 Complimentary Tastings ($30 Value) for all Freedom Day USA guests. Complimentary Hot Dog / Sausage Lunch with the staff of Rabobank on Friday October 12. Free Week of Animal Boarding at our Kennel. Complimentary Tasting of Extra Virgin Olive Oils and Balsamic Vinegars, plus 15% off retail and merchandise. Free day use for those that qualify to the Misson San Francisco Solano, the Sonoma Barracks, and General Vallejo's Home. One hour tax planning session - by appointment only. Please contact 707-935-1755 to schedule. Complimentary Spa Bath House access on Thursday, Oct. 11th. It is my honor to offer couples counseling to soldiers and their partner who are returning from deployment and find they are struggling in their relationship. On October 12th and October 13th I will offer two six hour sessions (one each day). Once a couple has called and reserved that day (either the 12th or 13th) the offer will be closed (in that I can only do one six hour session a day.) I look forward to working with soldiers and their partner who returning from deployment with issues around PTSD, TBI and anxiety. Couples need to phone me at 707.343.7285 to make their appointment. Come by for a FREE children's publication! Complimentary Wine Tasting for up to 4 People (Veterans, Active Military and First Responders), plus 20% off all wine purchased on 10.11.18. This offer is by appointment only, please allow 90 minutes for your tour and tasting. Sonoma Syrup Company "We Bring The RED in the Red, White & Blue"
Please choose one of the following THANK YOU offers, Preparation of: 1) Last Will and Testament, 2) Financial Power Of Attorney, or 3) Advance Heatlh Care Directive. Free Fidelity Home Warranty up to $600 to anyone who sells or purchases property from me. Basic Free Oil Change and AAA Comprehensive Inspection valued at up to $55, due to length of service, appointments for up to 6 vehicles will be provided - please call in advance to schedule. Also providing the following inspections, with appointment: AAA vehicle inspection (no brake inspection), A/C function test, or Run the codes for check engine lights. 1 Free Class Per Student Between October 11-14 in honor of Freedom Week Sonoma, Offer is for all Vetarans, Military and First Responders. 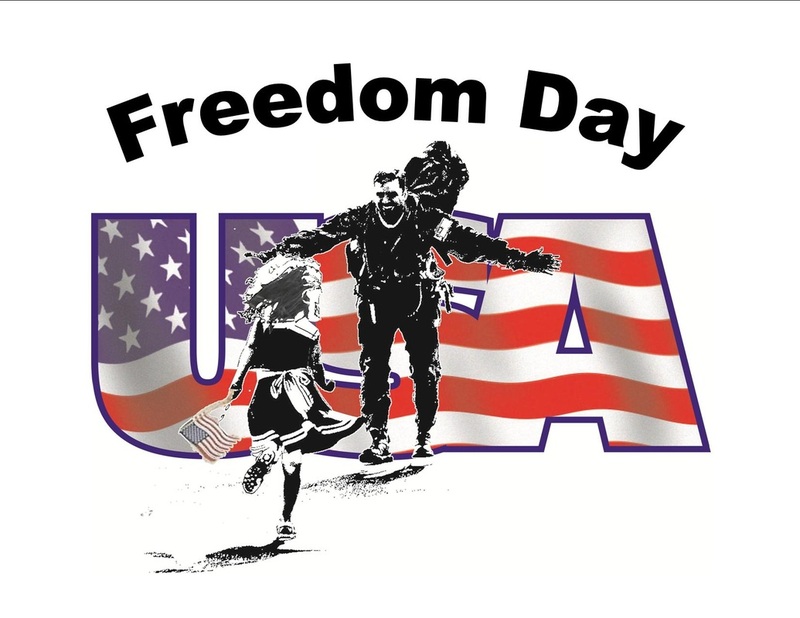 Free cleaning for one uniform for Freedom Days, Discounts offered year round. No Lender Fees on VA or FHA Loans through the end of 2018! 6 complimentary ($449 value) eyebrow Microblading sessions (Including second touchup session), first come first serve basis. Vouchers to be provided for appointment scheduling. For veterans/first responders only. Discounted cost of $275 ($449 value) for all including veteran/first responders spouses. Vouchers to be provided for appointment scheduling. Complimentary Haircut and Style for Veterans, Active Duty and First Responders October 11-14 for Freedom Week. 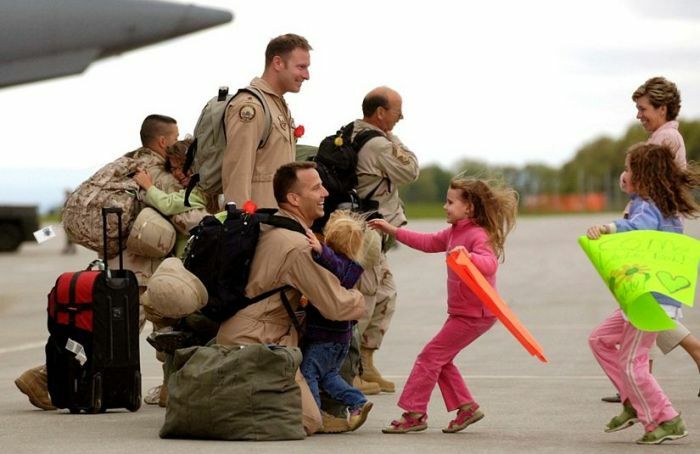 2 for 1 Wine Flights with ID for all Veterans, Active & Reserve Military and First Responders from October 11-14. Free tasting up to 4 per group by appointment for Military, First Responders and Veterans on 10/11/18. One 3" Leather Zippered Pouch with valid ID to First Responders, Military and Veterans October 11-14.